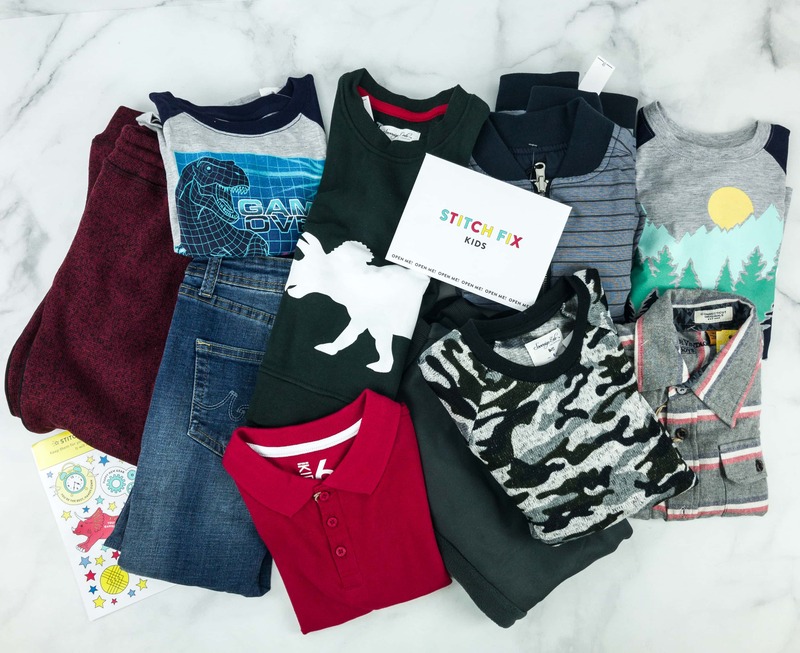 Create your child’s style profile and get 5 stylist selected pieces – clothing & accessories – a month for boys or girls in sizes 2T to 14. 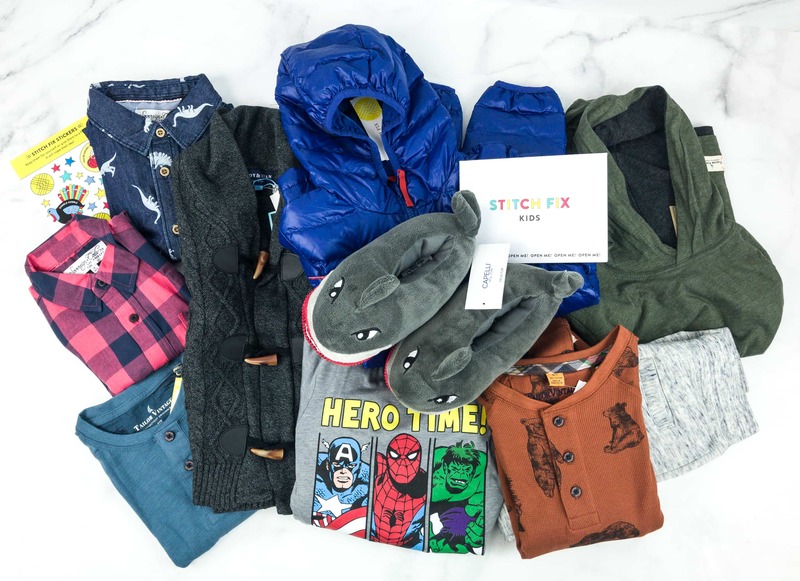 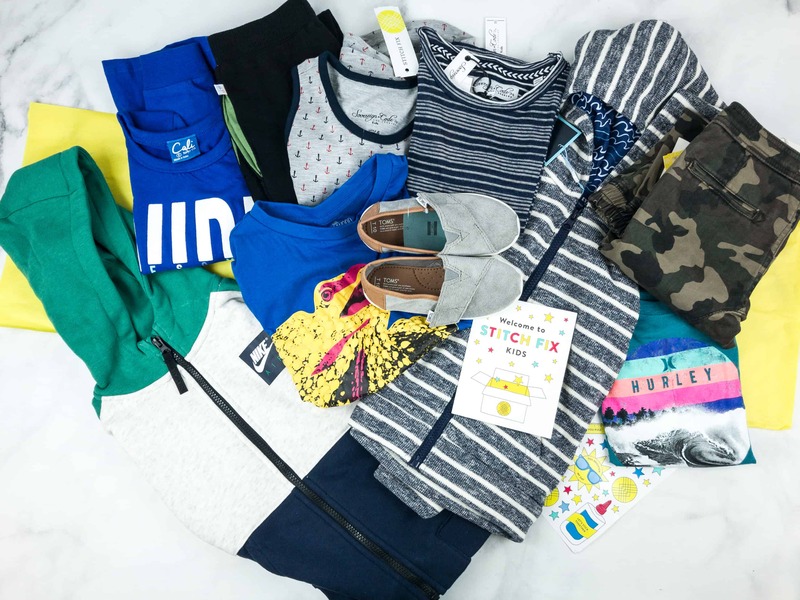 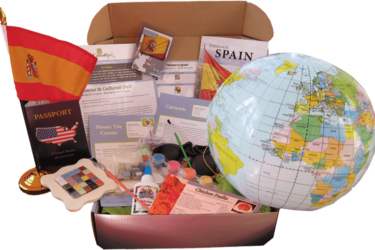 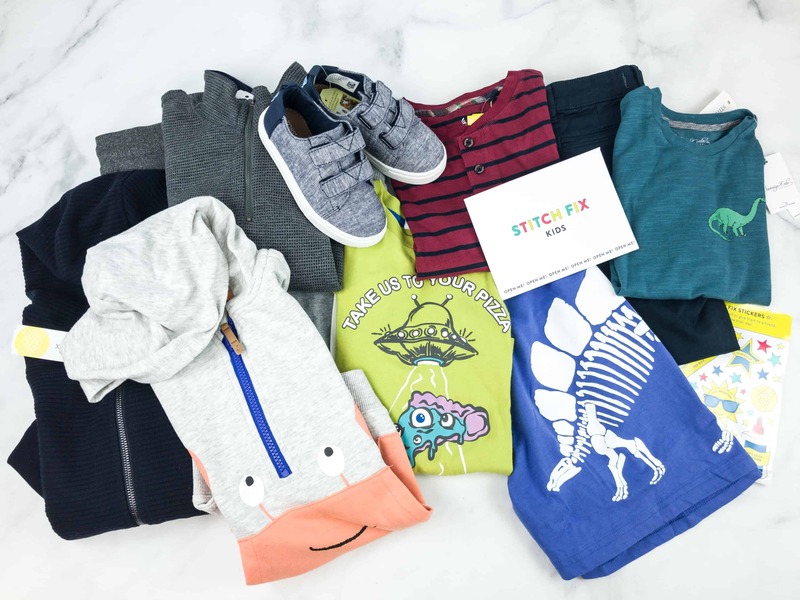 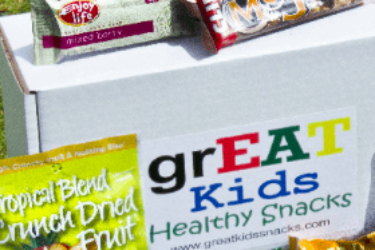 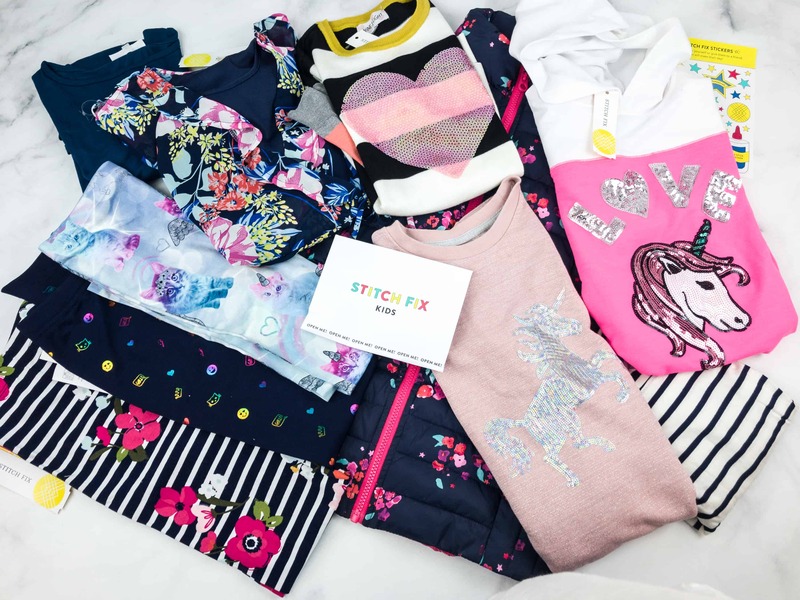 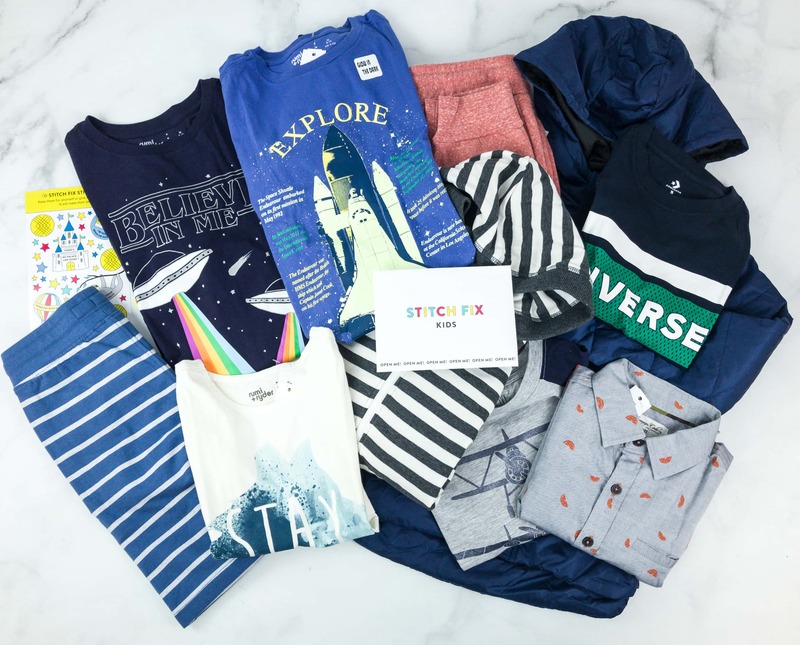 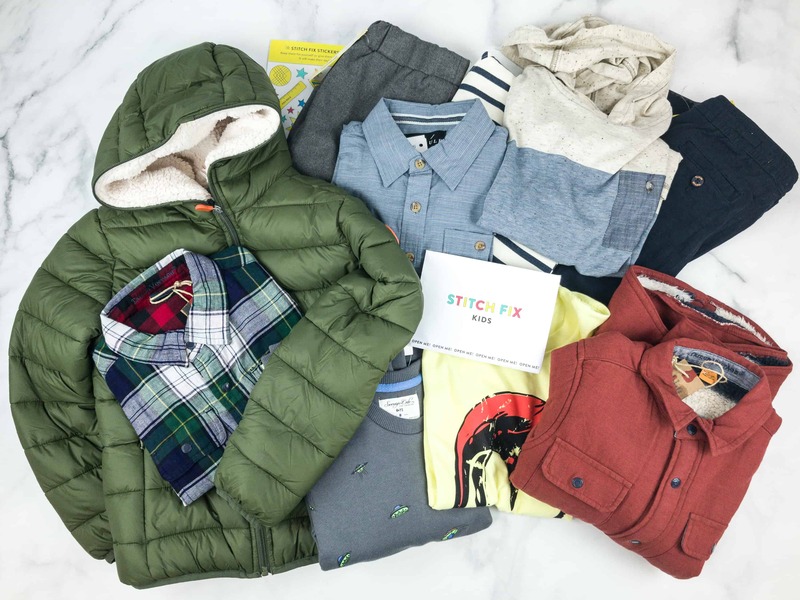 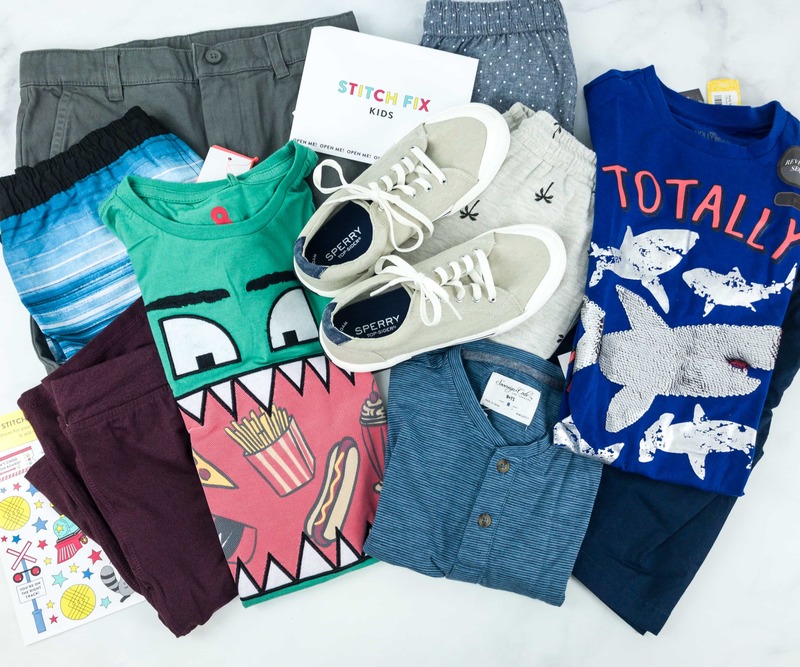 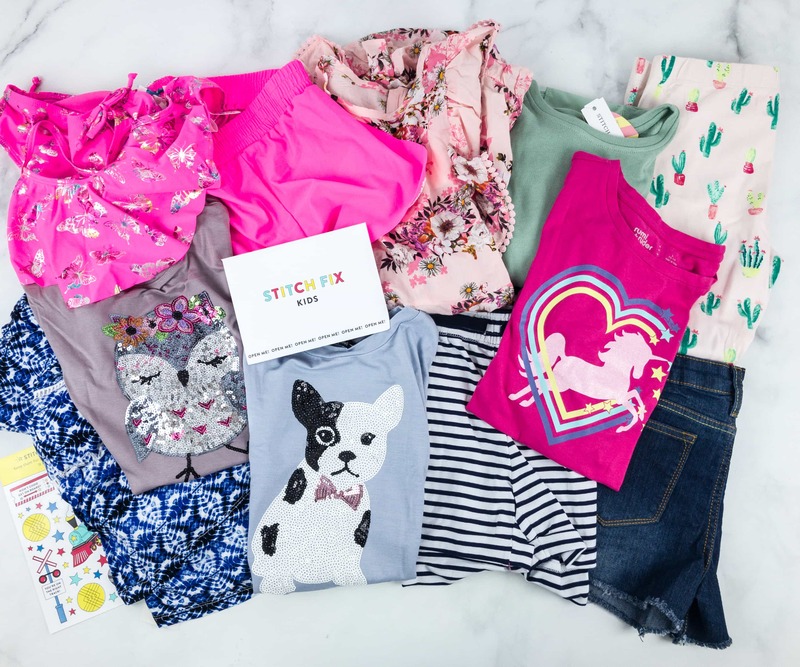 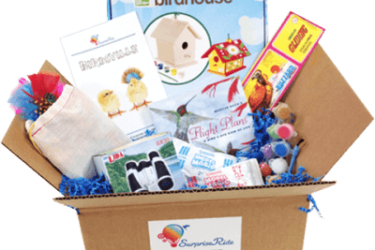 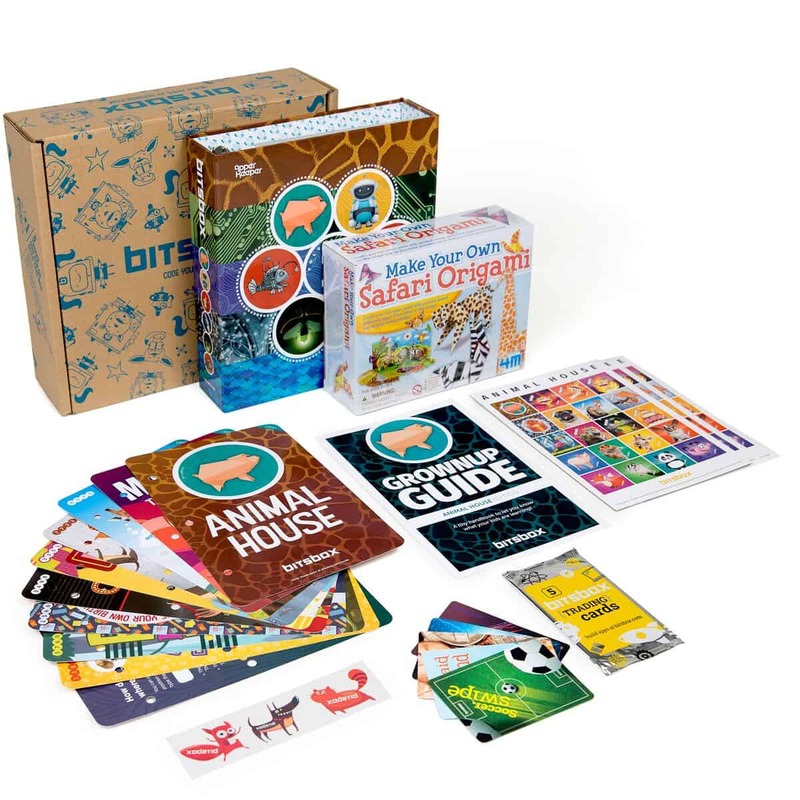 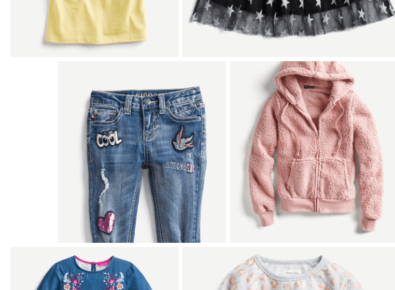 Stitch Fix Kids Available Now! 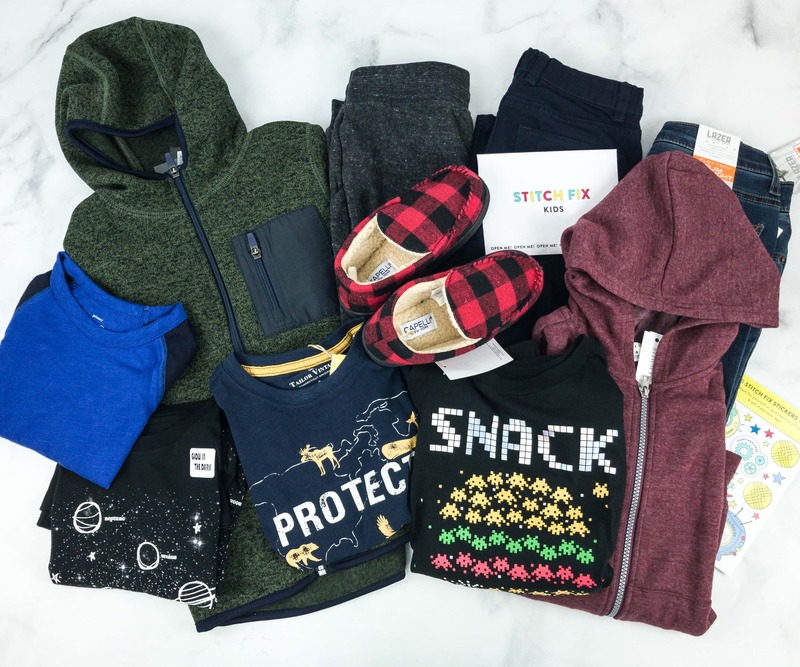 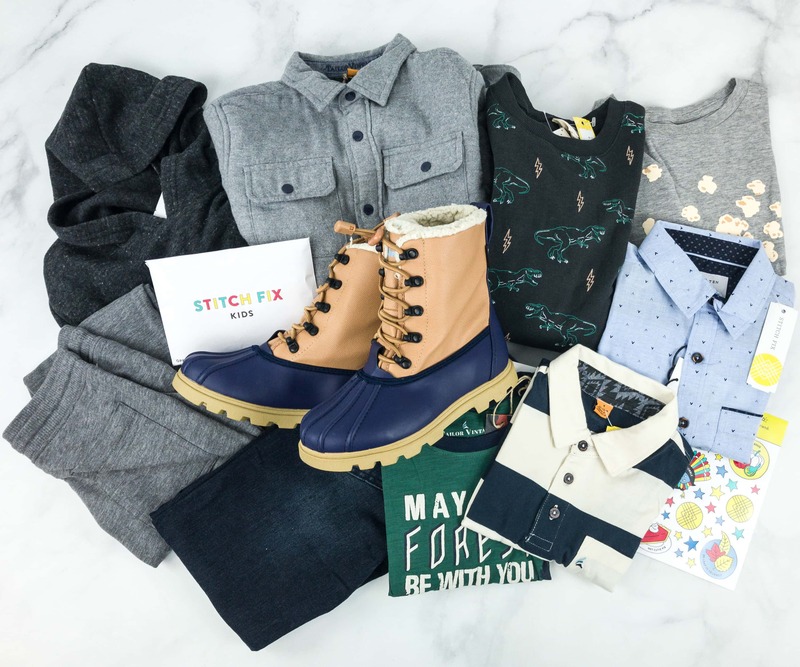 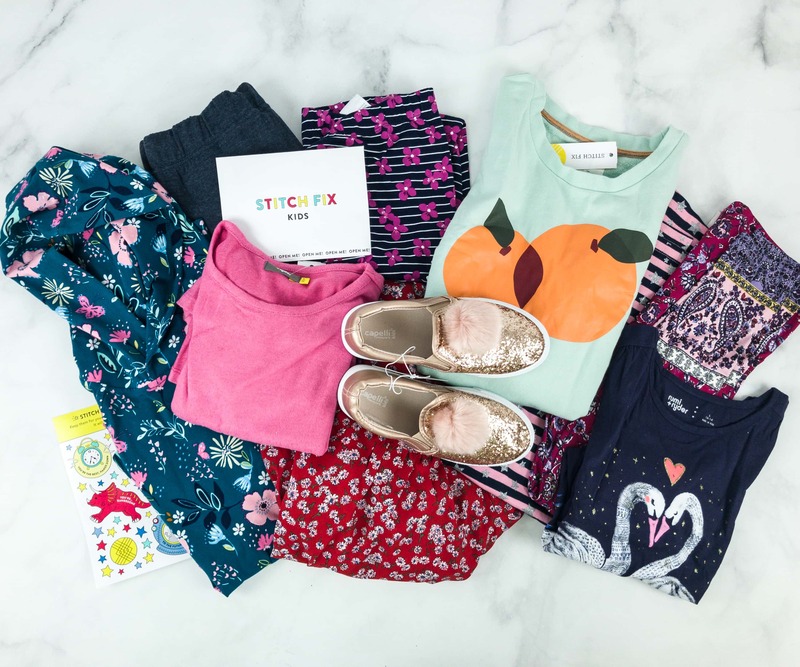 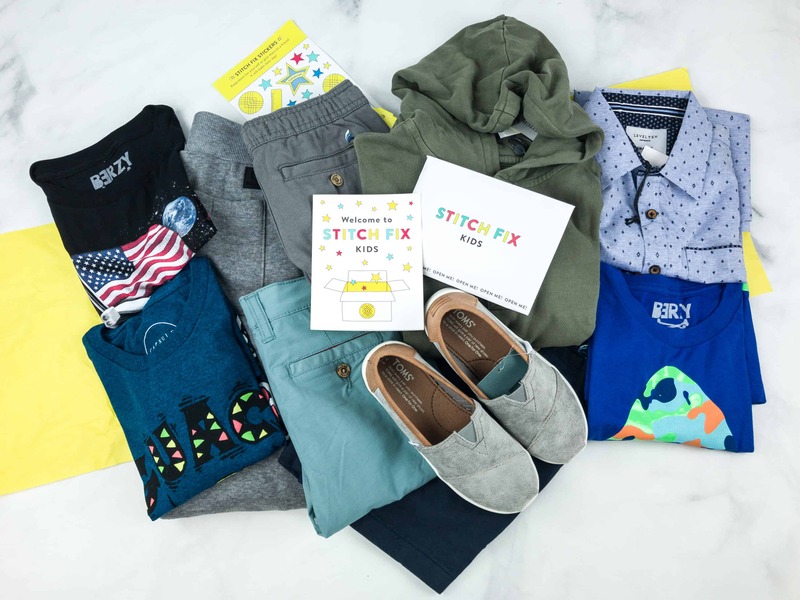 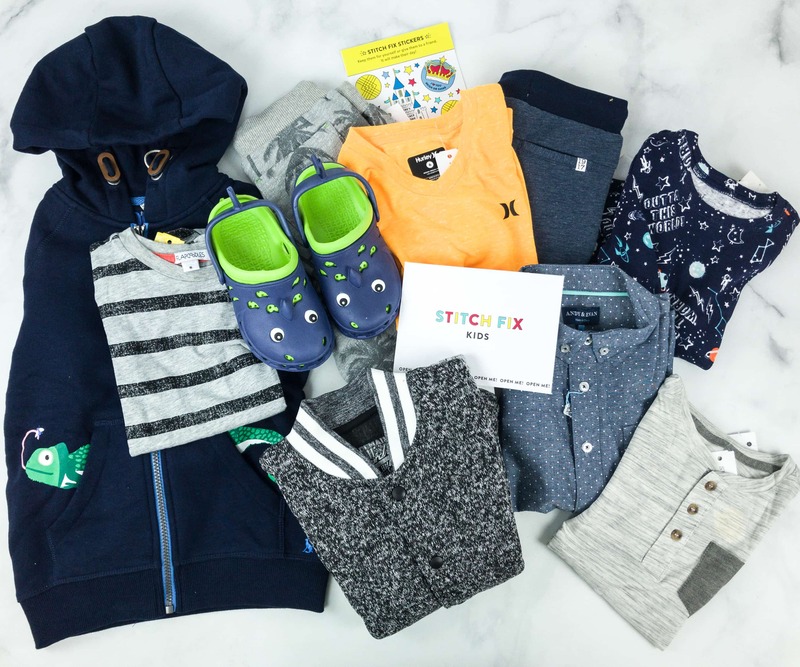 Stitch Fix Kids Coming Soon!